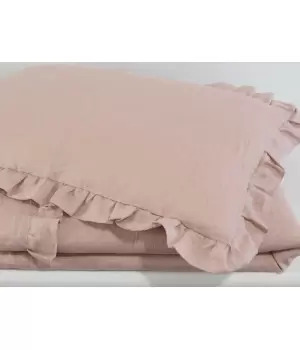 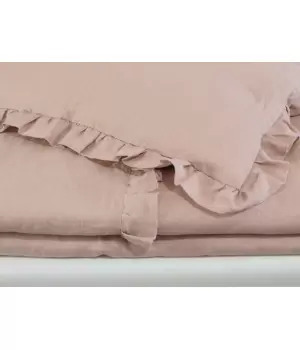 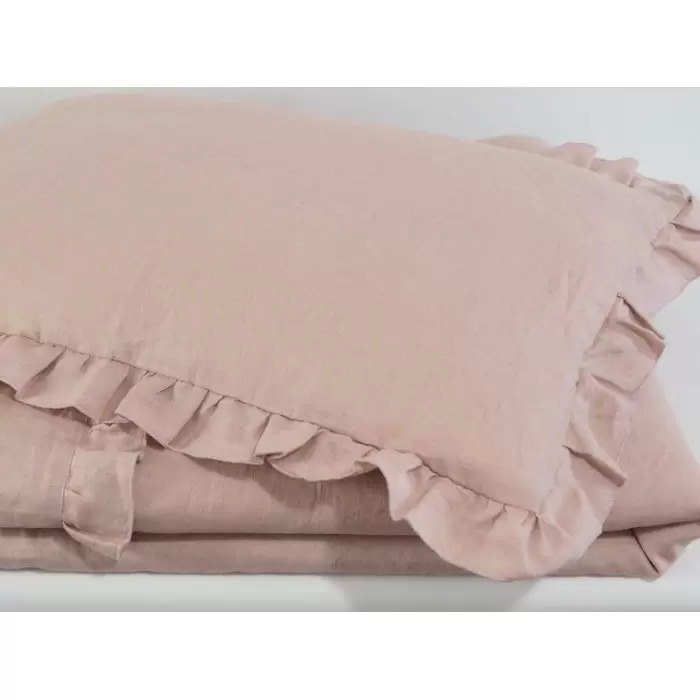 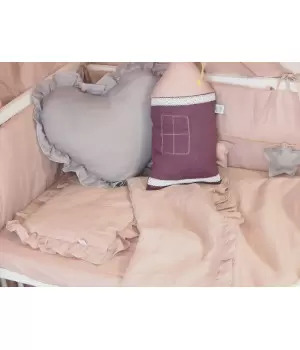 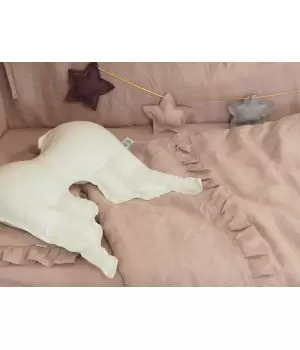 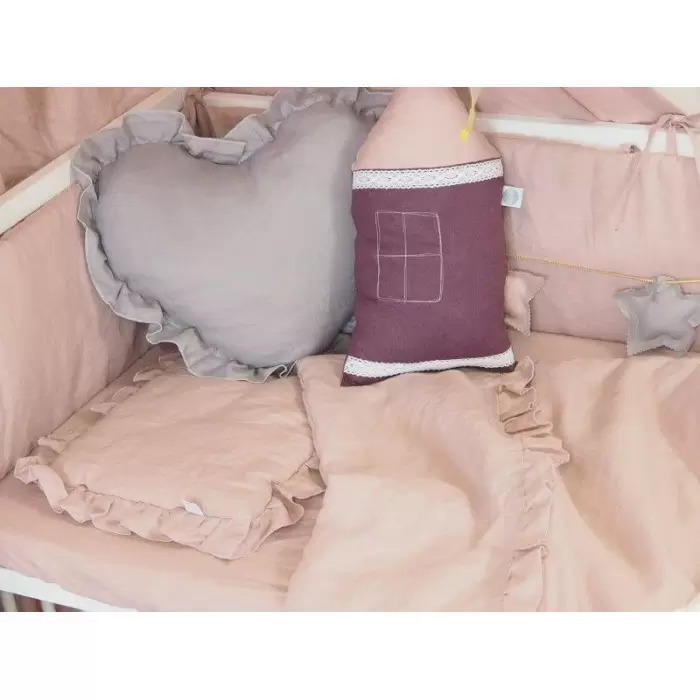 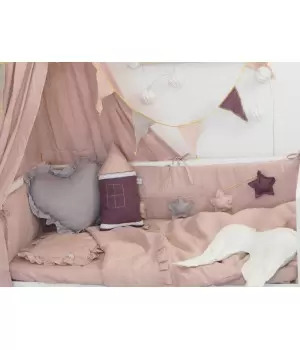 Natural linen covers will decorate your child's space in accordance with the latest trends. 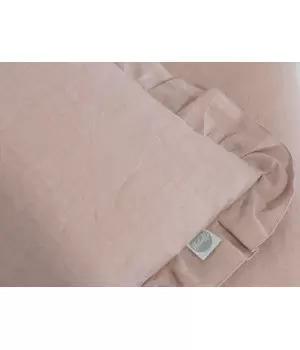 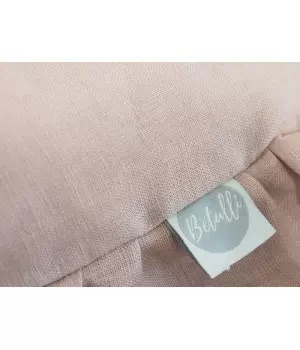 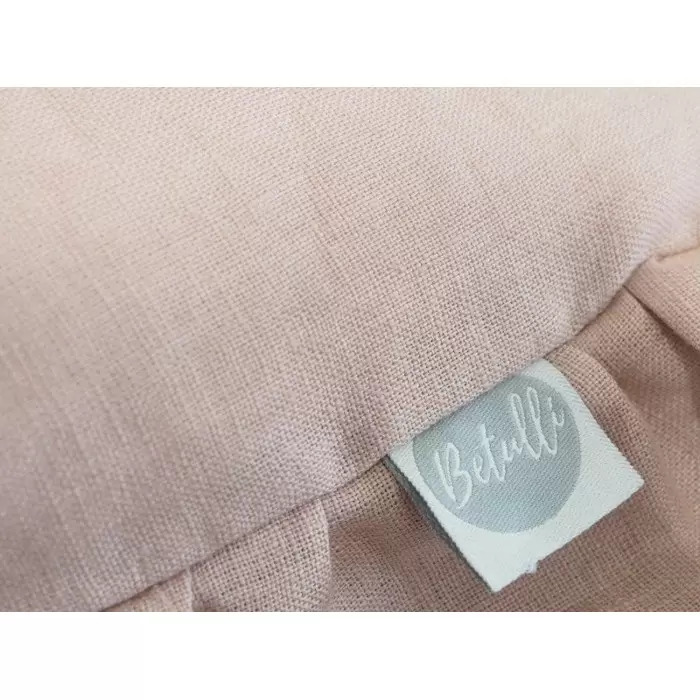 Made of delicate, softened linen, friendly for the sensitive skin of the child, from the first moments of life. 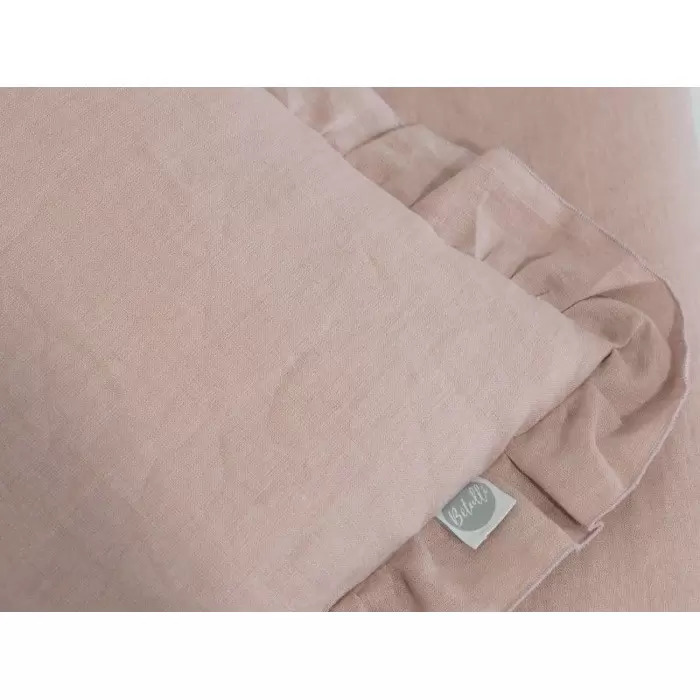 Linen is antiallergic, antibacterial and antifungal. 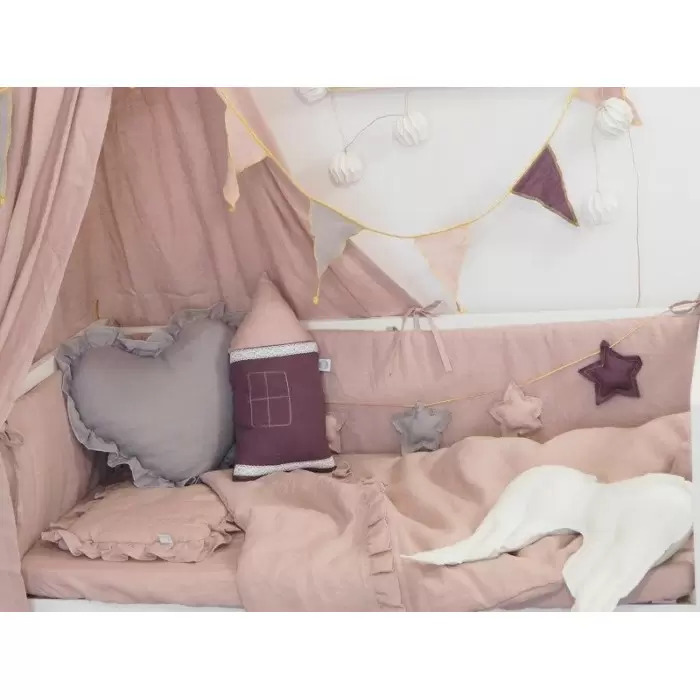 It looks beautiful in a crib.